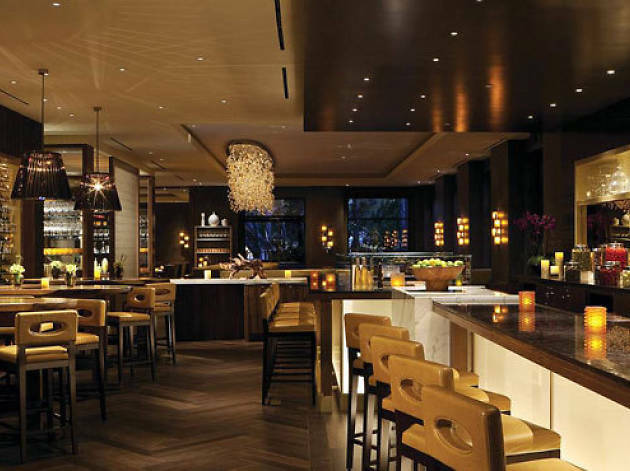 Attention all winos: Culina is hosting a series of private wine dinners at its Four Seasons Beverly Hills address. Each dinner, which is held once a month 'til the end of the year, will focus on a different winery and feature their finest wine. Along with a fun night of drinking, get ready to share an intimate meal with the wineries’ owner and/or winemaker, and the restaurant's wine director, Chirs Bradford. 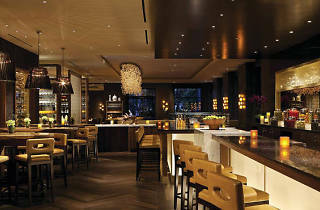 To book a reservation or for more information, call (310) 860-4000 or visit Culina, Modern Italian restaurant online.